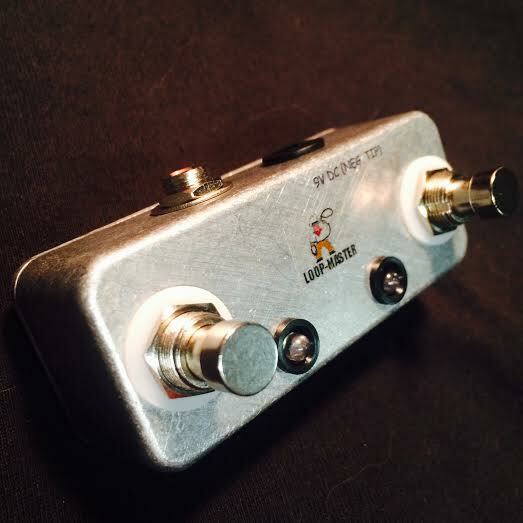 For use with any Vox amp requiring a two button footswitch. Stereo/TRS cABle not included. 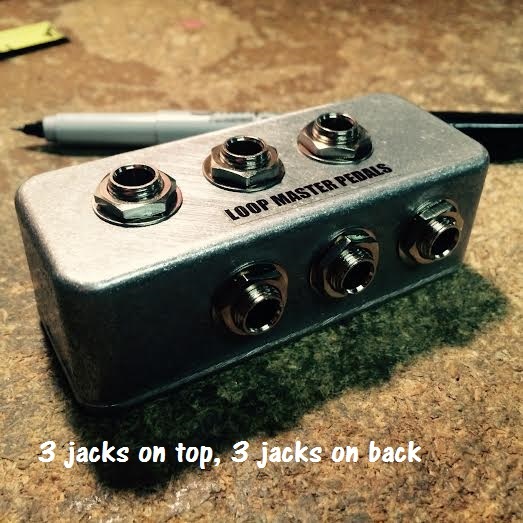 You will need to purchase one of these to connect to your amp. 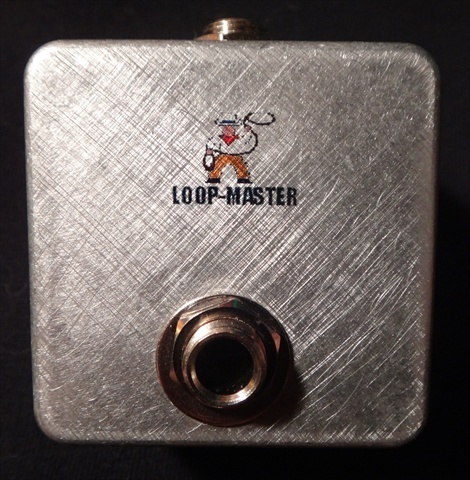 These can be found at Amazon.com, guitar-cABle.com, Ebay or your nearest electronics store.